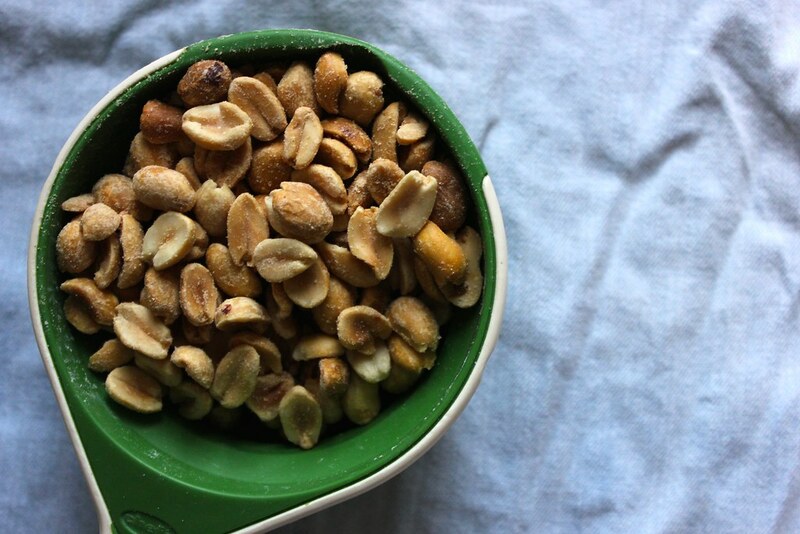 If you are anything like me, peanut butter has a very, very special place in your heart. It is the cure-all for any and all daily food struggles and quick meals. You can pair this creamy combination with just about anything: jelly, celery and raisins, chocolate, and (a personal favorite) bananas and honey. 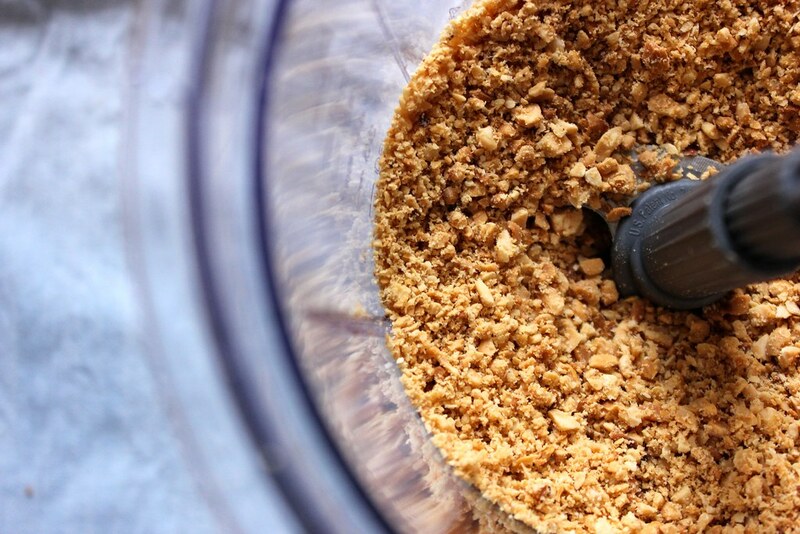 Now as a girl who absolutely loves DIYs, I just had to try this simple peanut butter recipe, but I was skeptical to say the least. 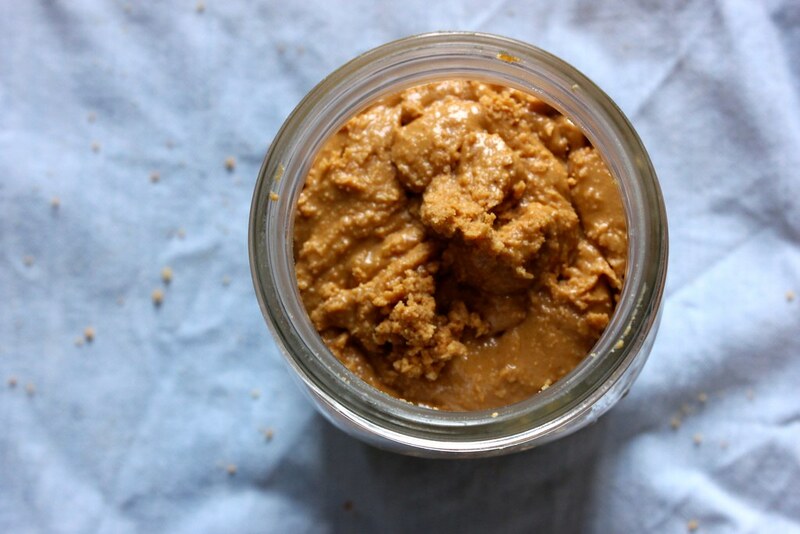 How could a homemade peanut butter ever compare to the commercial brand, let alone the infamous Cornell Honey Roasted Peanut Butter (which, in case you haven’t tried yet, is drop dead amazing)? Paired with the Cornell Dairy Chocolate Milk, the Honey Roasted Peanut Butter could probably take over the world. Just saying. 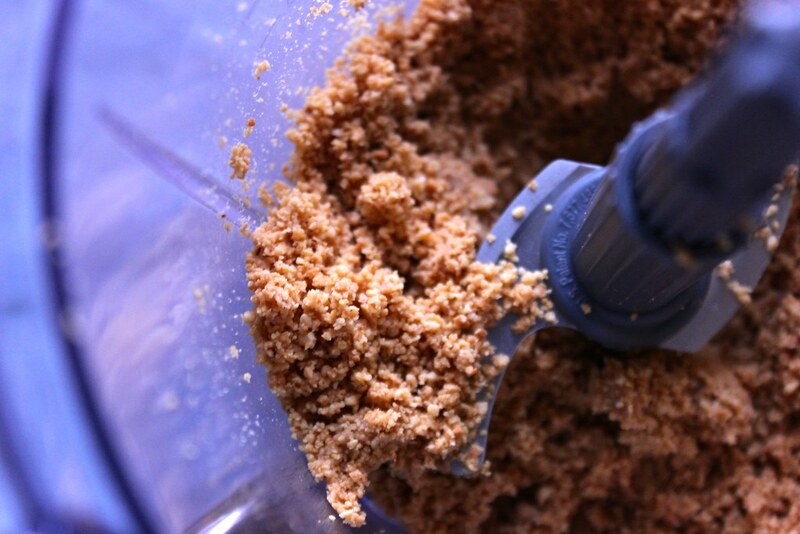 The task of DIY peanut butter, however, was at hand, and I set to work. My verdict? Well, I’m pretty sure this recipe is in the big leagues. This peanut butter might just start a March madness of its own, and my bracket has it out for making it to the championship (along with Louisville, of course). Still skeptical? Try it. I promise it’s worth it. 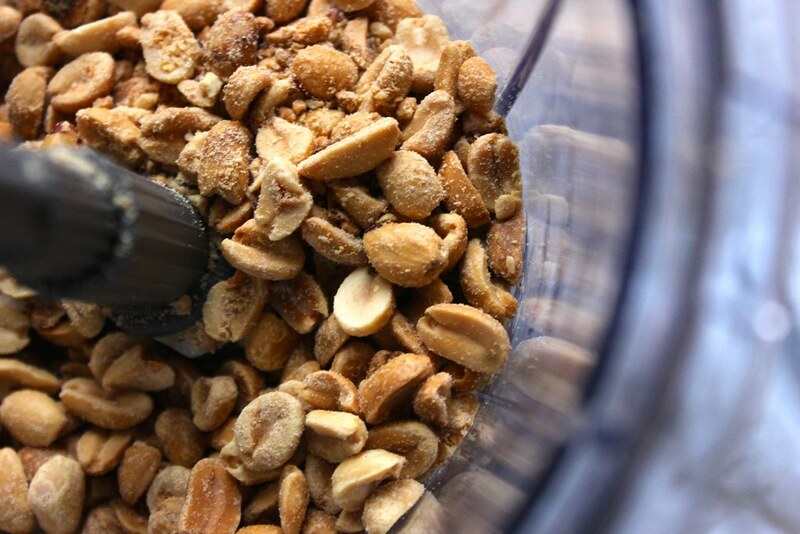 Throw the peanuts into a food processor, blender, or machine that purees. 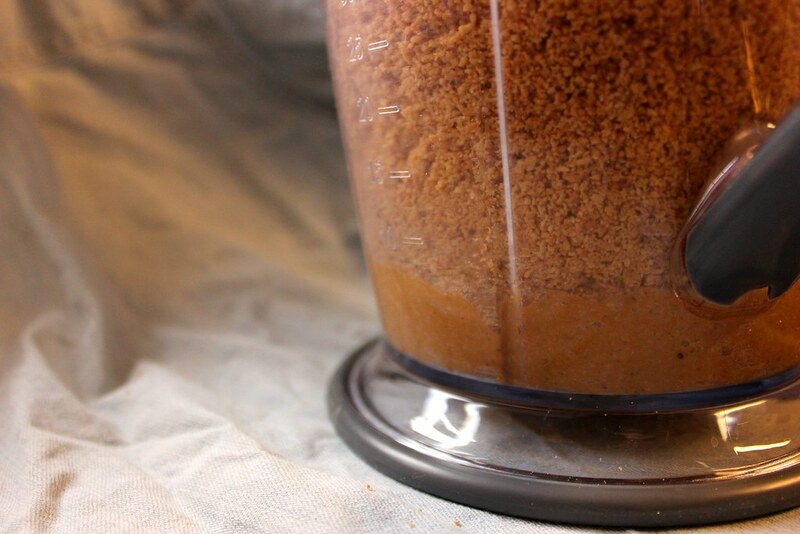 This part of the recipe is so simple. 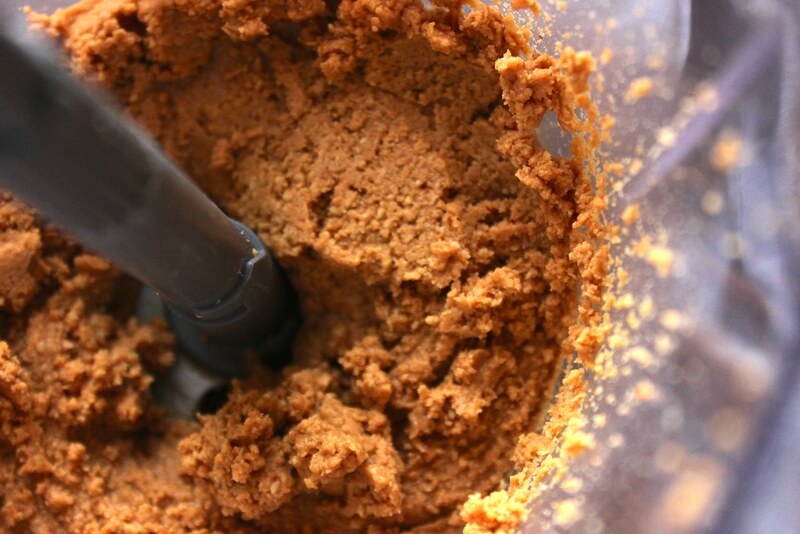 Just keep your blender going, and eventually it will get there. Slowly becoming creamier, especially at the bottom. 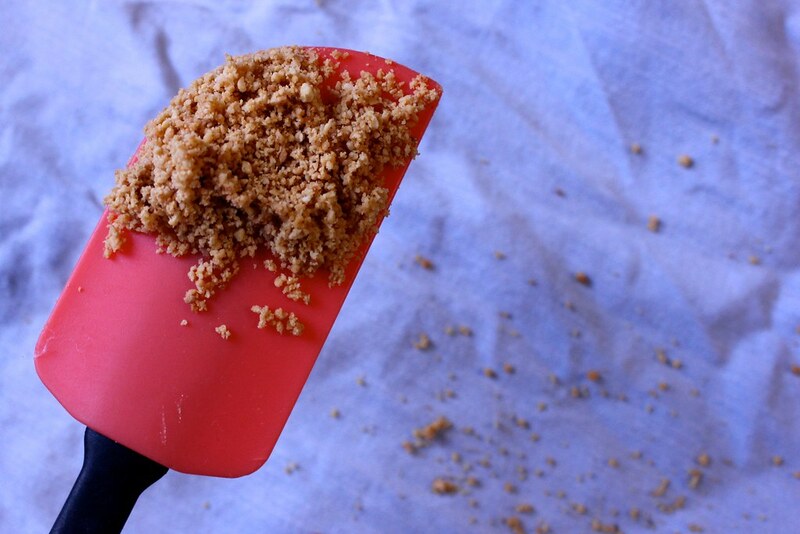 The entire recipe takes less than ten minutes, which is amazing and delicious! I added honey to mine because it makes my favorite snack of peanut butter and bananas a little easier and enjoyable.